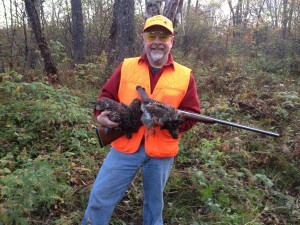 Our hunting season runs from October first to the end of December although we are often snowed out sometime in December. The woodcock season runs from October 1 through November 14. 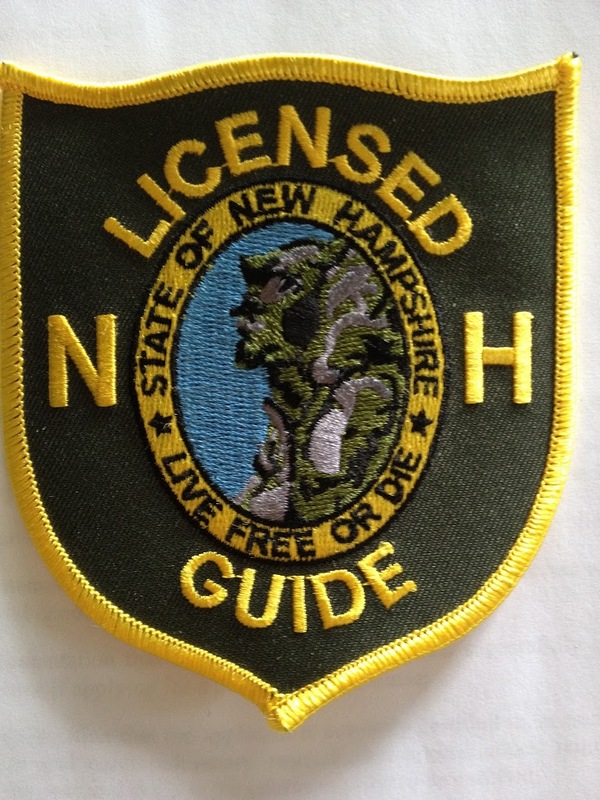 New Hampshire offers a non-resident 3-day small game license that is all you need to hunt grouse. 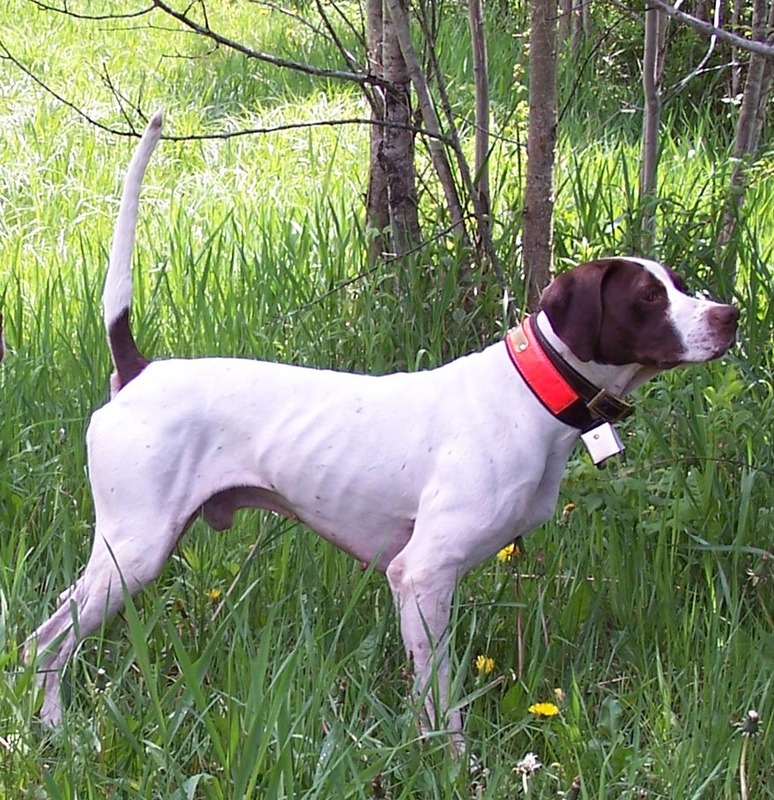 The addition of a free HIP number is required for woodcock hunting. 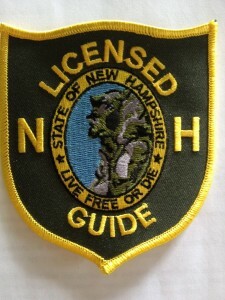 The license in 2018 was around $30.00. In addition to our dogs, we provide a tailgate lunch and plenty of snacks to keep you going throughout a day in the woods. 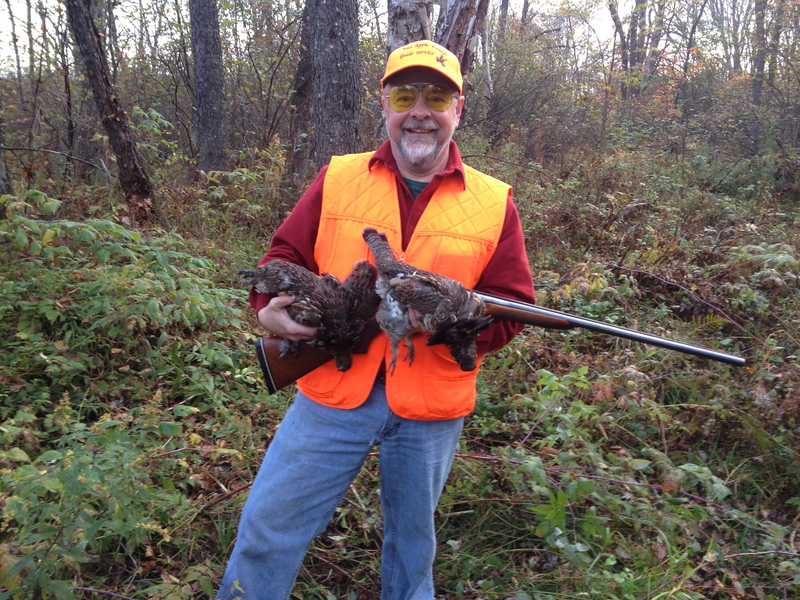 Our hunts require a two-day minimum with a $150.00 per day nonrefundable deposit at the time of booking. Should you cancel for some reason the deposit will be applicable to a future hunt. You can email Craig for rates and available dates for 2019 at wildapplekennel@gmail.com or call him at 603-381-8763.